Understanding, interacting and engaging in conversation is what connects you with loved ones and the world around you. Audéo V hearing aids focus on speech understanding, comfort and ease-of-use, and are tailored to give you the listening experiences you desire. Audéo V hearing aids automatically adjust to your specific listening environment, letting you enjoy life, wherever you might find yourself. Every day you move between many different listening situations. 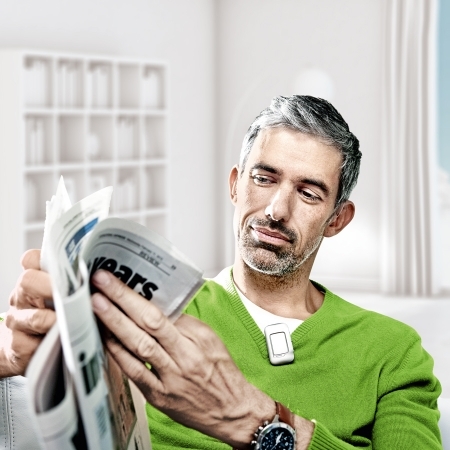 The sophisticated operating system in Audéo V hearing aids will adapt to your precise environment and deliver unmatched sound quality with minimal interaction. 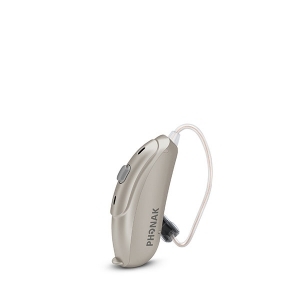 Unique to Phonak, the hearing aids send speech from one ear to the other – as if your hearing aids were talking to each other so that you hear everything with both ears. I no longer need to switch settings. I automatically get the best, regardless of my listening situation. 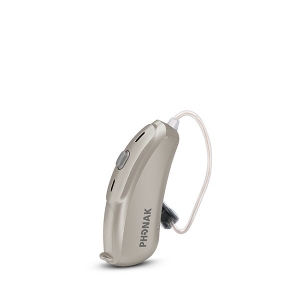 The Phonak Audéo V is available in three models reflecting your degree of hearing loss. 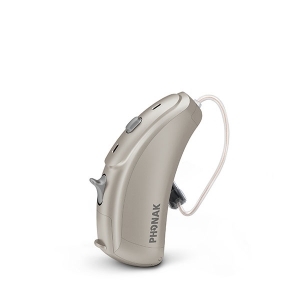 A hearing care professional will advise you on the right model and performance level for you. 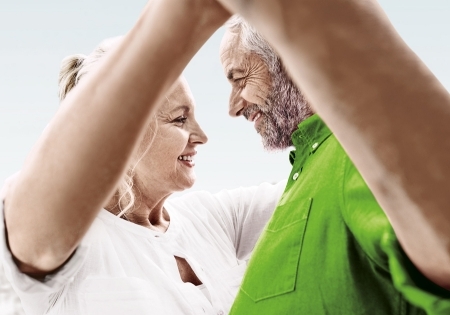 Thanks to Phonak hearing aids like Audéo V, you will not miss a beat of your favorite music. 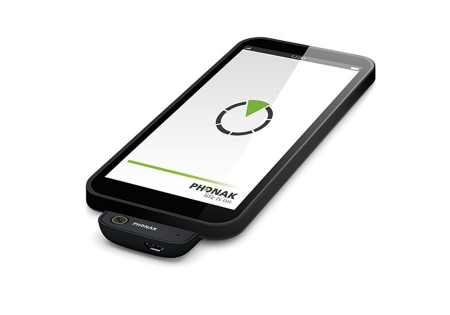 Phonak EasyCall connects Phonak wireless hearing aids to your cell phone.